(BPT) – Are you thinking of selling your house and want to know some of the best ways to boost your home’s value, demand top dollar and potentially inspire a bidding war? Whether you’re selling in a few months or a few years, there is one strategy that gets noticed in real estate markets across the United States: green home improvements. Solar panels: Can you imagine producing enough energy that your local utilities company pays you for the surplus? With solar panels, this is possible. Plus, solar panels are extremely attractive to buyers who like that a system is already in place, and they can simply move in and enjoy the benefits. Plus, there’s a $5,911 resale increase per installed kilowatt, according to the USGBC, which means a 3.1 kilowatt system could improve your home’s resale value by about $18,000. Smart water-leak detection: Home water leaks waste 1 trillion gallons of water per year, according to the EPA. Fixing detectable leaks is a no-brainer, but what about hidden leaks? 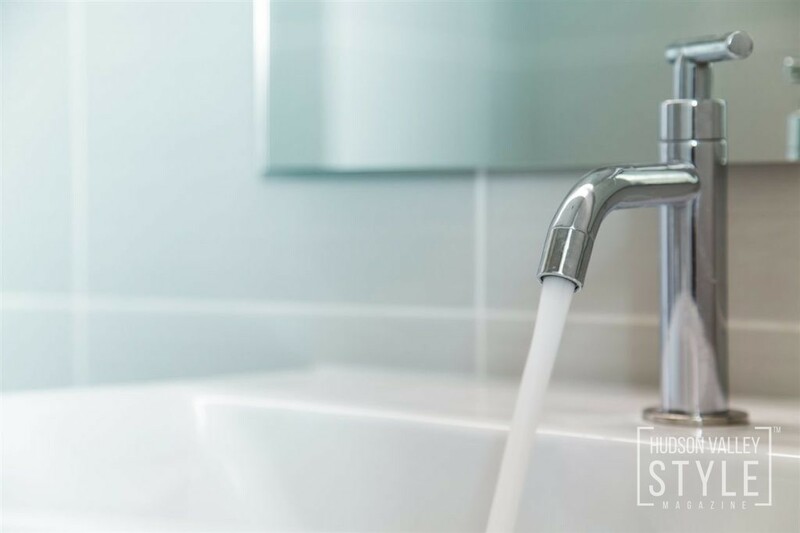 Use intelligent-water technology like the Phyn Plus smart water assistant + shutoff, which is installed on the main water line after the meter. This device analyzes your home’s water use 240 times per second to detect tiny changes in water pressure. 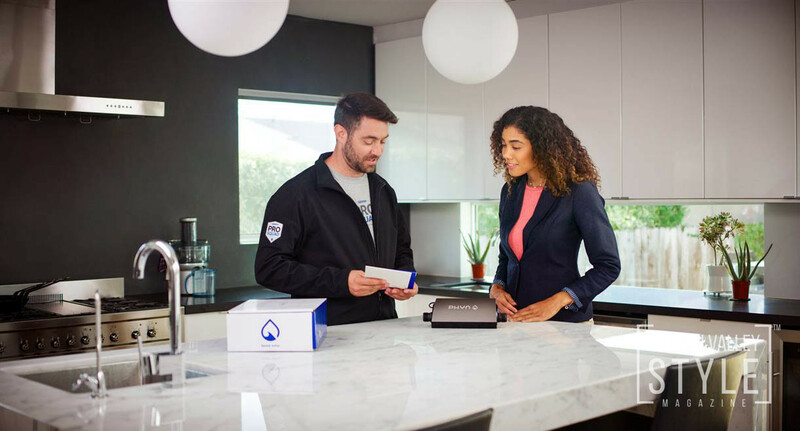 Not only can you target invisible water leaks and make repairs to reduce your water footprint, but the device also shuts off the water in an emergency, so you (and future homeowners) never have to worry about damage from things like a burst pipe. Learn more at www.phyn.com. New windows: Heat gain and loss through windows are responsible for 25 to 30 percent of residential heating and cooling energy use, according to the U.S. Energy Department, which recommends looking for the Energy Star label and reviewing ratings from the National Fenestration Rating Council. Homebuyers are sure to like the updated appearance of new windows, plus they’ll appreciate the savings from increased energy efficiency. For a typical home, new Energy Star windows can save $126 to $465 a year when replacing single-pane windows, and $27 to $111 a year when replacing double-pane, clear-glass windows. Landscaping and treescaping: The right landscaping provides wonderful visual allure to a home, but it can do so much more than that. Strategically planting trees and shrubbery can provide bountiful eco-friendly benefits. During the hot months, shade from trees and other large plants can help keep a home cooler, so your HVAC systems don’t have to work as hard. During cold months, these same plants can serve as windbreaks, cutting those chilly gusts and helping protect your home from heat loss. By adding the right plants to your yard, you’ll add curb appeal and green resale benefits that go beyond beauty. Smart thermostat: Programmable thermostats are the norm for today’s houses, allowing homeowners to set a schedule and forget it. You can save as much as 10 percent a year on heating and cooling by simply turning your thermostat back 7 to 10 degrees F for 8 hours a day from its normal setting, according to the U.S. Energy Department. Savvy homeowners looking to get the most out of green home improvements during resale should consider a smart thermostat. These types of thermostats go beyond simple programming and are able to analyze home usage trends, make energy-efficient setting suggestions, and can be controlled remotely. Whether you’re moving soon or will sometime in the future, green home improvements boost value now. When it comes time to sell, these updates are sure to capture the attention of the modern homebuyer.